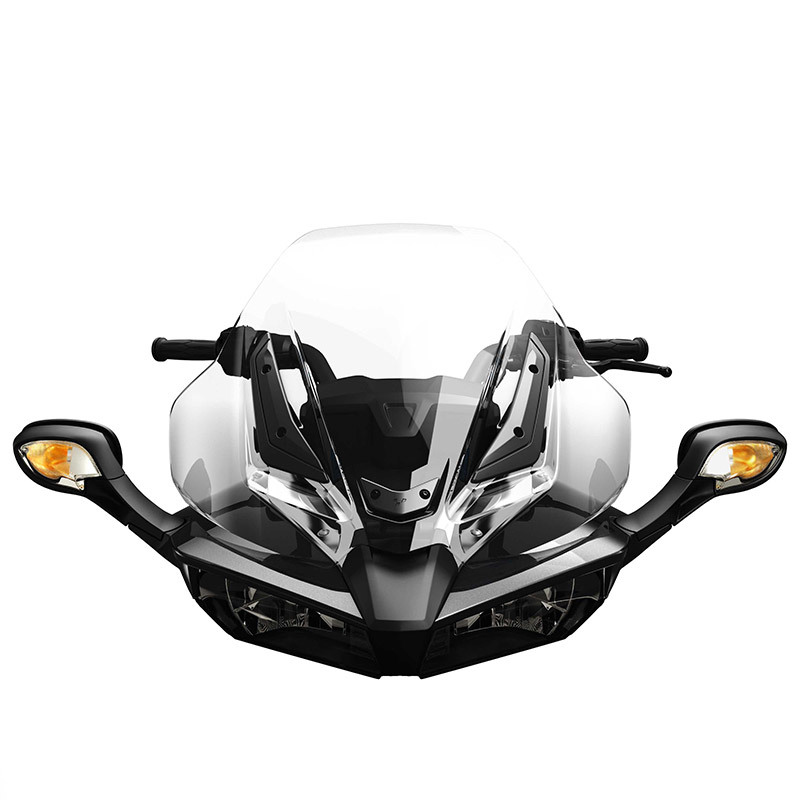 Spyder F3, F3-S blue ridge windshield higher windshield provides great body protection. Made of clear 4.5 mm polycarbonate. Comes complete with supports and hardware.